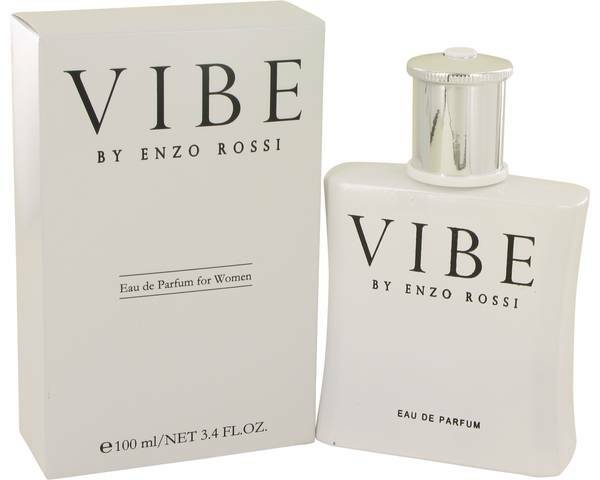 Vibe Perfume by Enzo Rossi, Vibe, a lush and fantastical feminine perfume, is a romantic oriental scent with a strong floral presence . 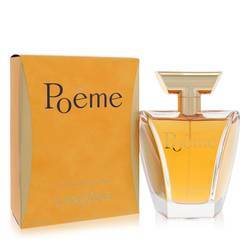 Its notes contain a mixture of varying flower elements that make it the perfect choice for women who love the springtime fragrance of fresh blooms. 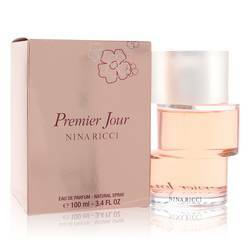 The top notes of the perfume are a combination of romantic and familiar rose and the floral greenness of jasmine. 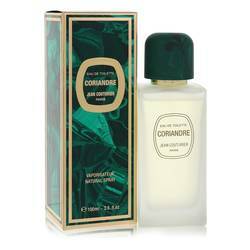 Incredibly refreshing freesia and hints of powdery and clean orchid come together to form the heart of Read More Read More the scent. Base notes of dark and exotic patchouli and sensual musk ground the rich floral tones of the fragrance, providing it with a warm depth. The liquid rests in a simple white curved decanter that allows the fragrance’s lushness to shine on its own. 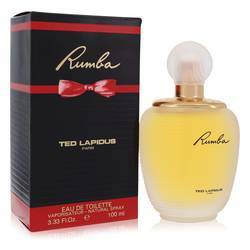 While this particular scent is one of the most popular and prominent offerings to emerge from the perfume house of Enzo Rossi, it isn’t the only one in which they’ve found success. 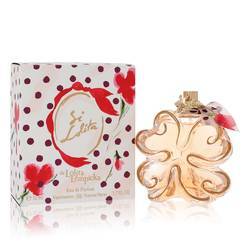 The fragrance creators have also explored floral aromas with their Tulip Bouquet line of perfumes. All products are original, authentic name brands. We do not sell knockoffs or imitations.